Dissolve the honey and yeast in the warm water in a large bowl. Add 2 cups of flour and salt to the yeast mixture. 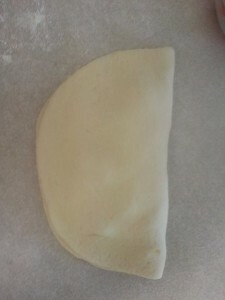 Turn onto floured surface and knead until smooth and elastic, about five minutes. Place dough in large bowl coated with cooking spray, turn to coat top. Cover and let rise in warm area for 30 minutes. Cut dough into four pieces, you can make them sized to your families appetite, I do two smaller pieces for the girls and two larger for us parents. Roll into 1/4″ thick circles. 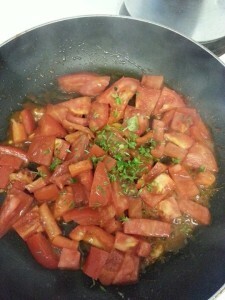 Add all the ingredients into a hot skillet and cook until the tomatoes and peppers are nice and soft. 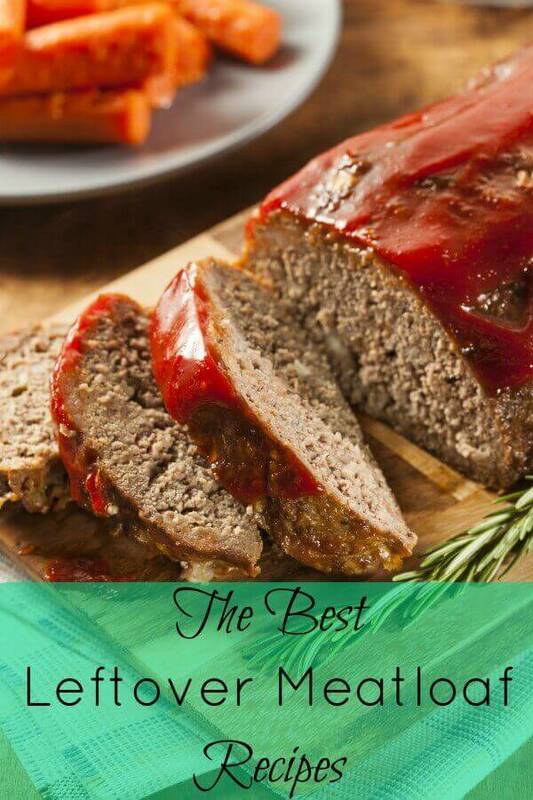 Remove from the heat and blend with a blender,food processor, or emulsifier until smooth. Put back on the heat and reduce until nice and thick. 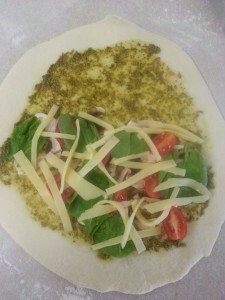 spinach, german butter cheese, mozza…the list goes on! 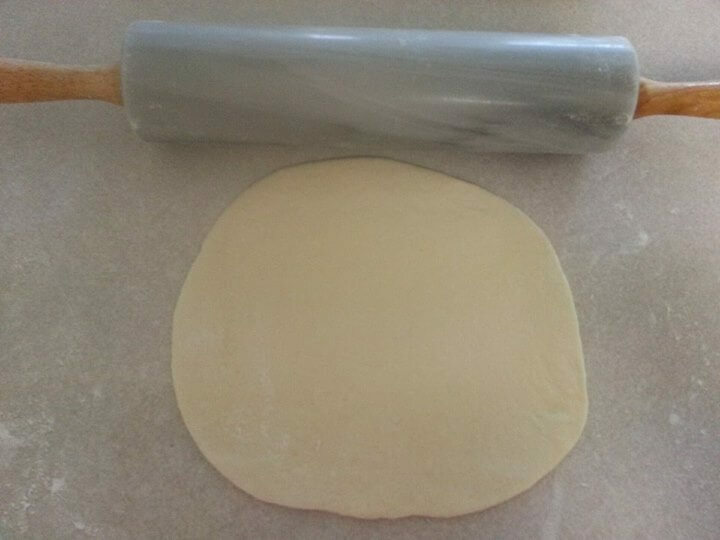 Cover the inside circle of your calzone with the sauce, don’t get the outside edges, it will prevent it from sticking if you get it wet. Add your filling to half of the calzone circle. Make it nice and full! Flip the un-filled half of the calzone dough over top of the filled part. Pinch the edges nice and tight to prevent leaking cheese! Cut three lines on the top of the calzone to let some of the steam out of your calzone, this will help prevent it from exploding. 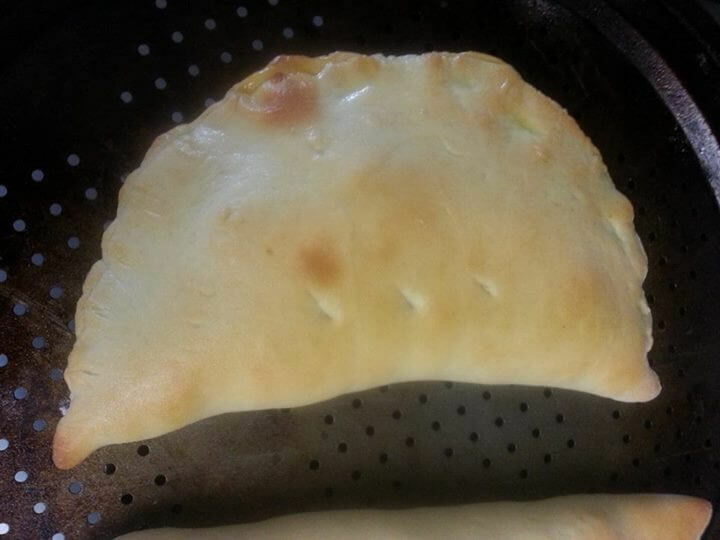 Cook until the top of your calzone is a golden brown, approximately another five to seven minutes. Remove and cool down, then enjoy! Cut in half to speed up the cooling process for children. 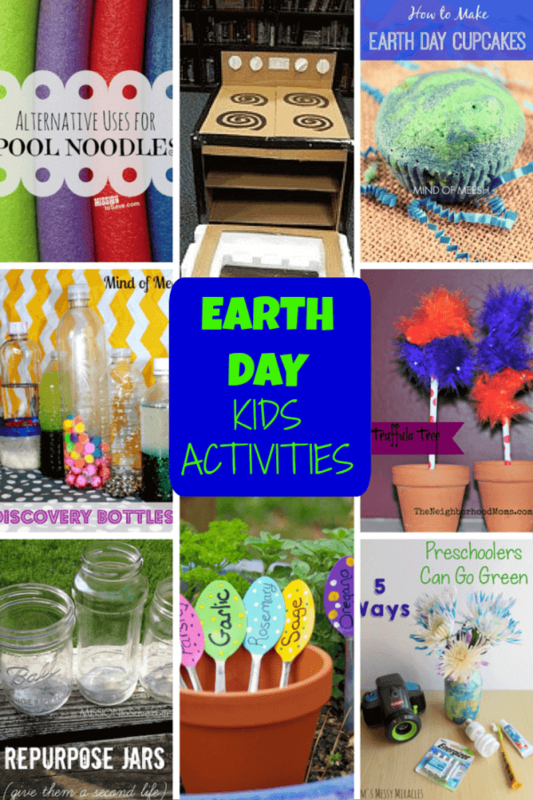 Get your kids to make their own! Delicious homemade calzone. 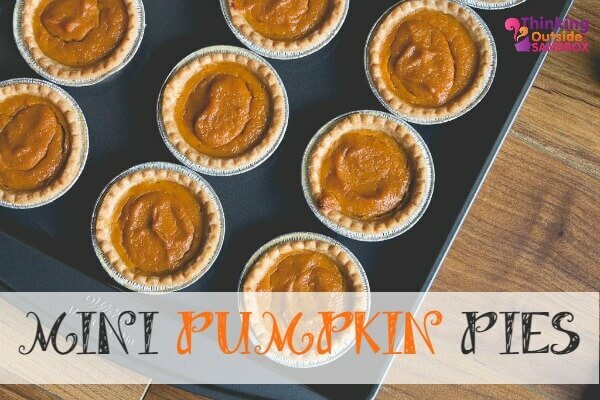 Kid friendly and made completely from scratch! Add all the ingredients into a hot skillet and cook until the tomatoes and peppers are nice and soft. 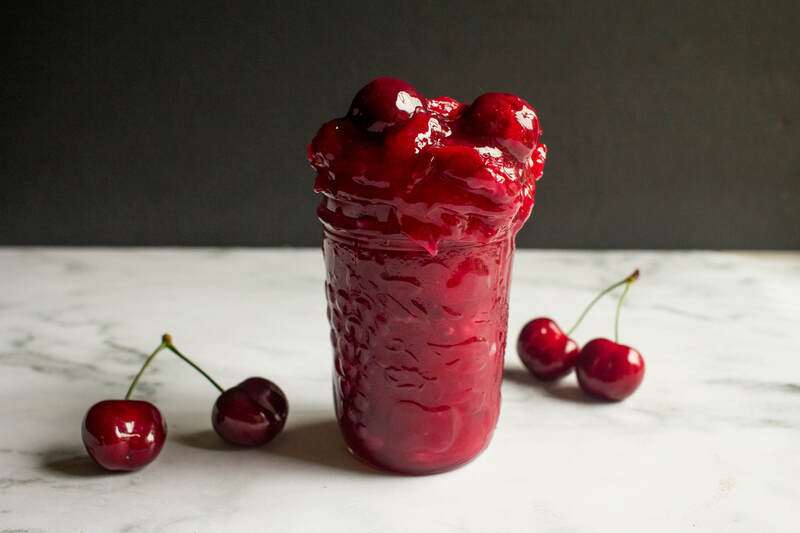 Remove from the heat and blend with a blender, food processor, or emulsifier until smooth. Put back on the heat and reduce until nice and thick. 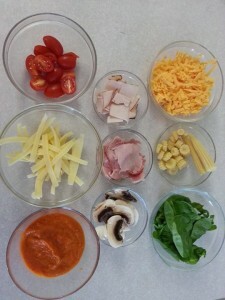 Chop up any ingredients that you may want in your calzone, and get creative with this part! Mushrooms, peppers, cherry tomatoes, baby corn, olives, spinach, german butter cheese, mozza…the list goes on! 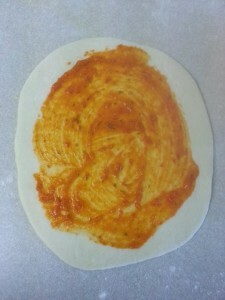 Flip the unfilled half of the calzone dough over top of the filled part. Pinch the edges nice and tight to prevent leaking cheese! You make it look easy! Thanks for sharing! 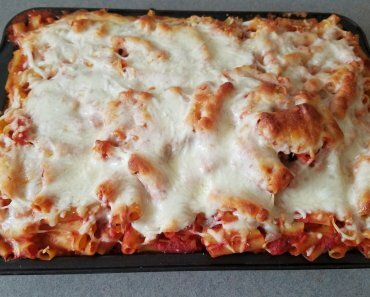 Oooh, that looks good. 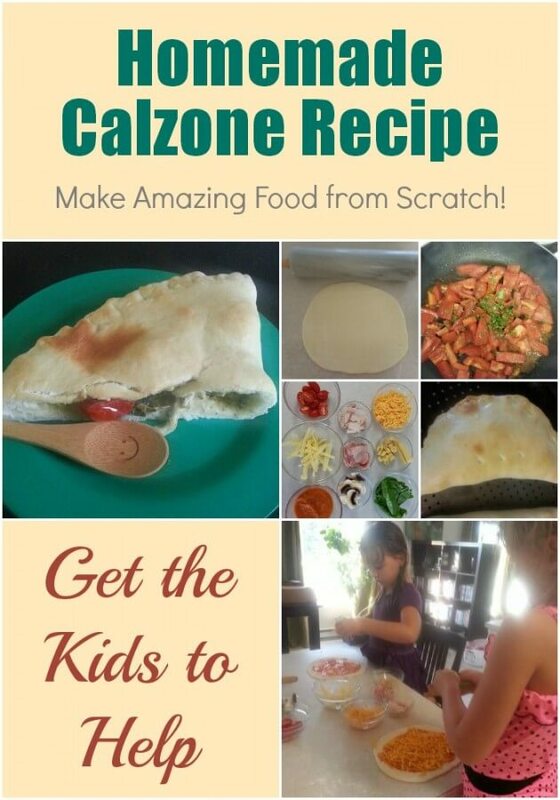 I love calzones, I’ll have to try this! 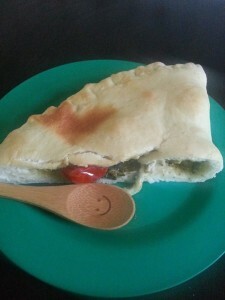 It has been a long time since I had calzones, reminds me that I should have some, haha! Thanks again for sharing! 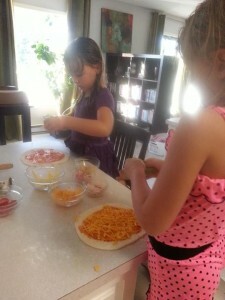 Mondays have become kids cooking night-This sure looks like one they’d loved to try out. 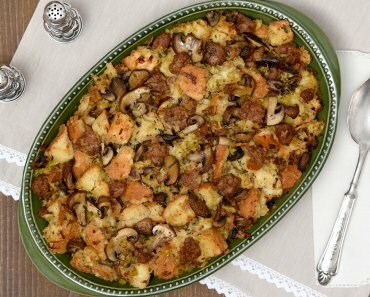 Super yummy! Calzones are always a great way to pocket foods!